Once everything’s planned, it’s time for the fun part! Promote your Dojo (we will be posting a blog on exactly how you can do this later this week!) and get people to attend. 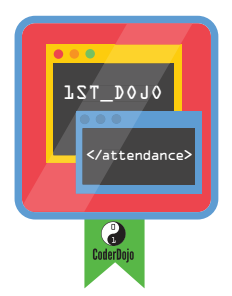 You can create ticketed Dojo events on the newly upgraded CoderDojo Community Platform so you can track who’s coming and what they want to work on. If you like, start your Dojo off with a few icebreakers so the kids get to know one another. Then break the Ninjas up into those areas and groups you decided on, hand out the educational content, if you’re using it, and get going! If you want an idea of what a running Dojo should look and feel like, take our new e-learning course for Mentors and Champions on the CoderDojo Ethos and CoderDojo Mentoring. After a few Dojos, your Ninjas will start to produce some pretty cool stuff. Make sure to recognise their achievements! The ways all the Dojos I spoke with did this varied, but there was a common thread of giving the Ninjas some opportunity—either in each Dojo, at a breaking point like the holidays or summer, or just whenever a Ninja made something cool— to get up in front of the group and show it off. 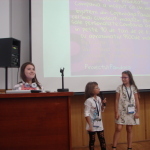 Young children, in particular, seem not to have the public speaking issues most adults tend to, so they’re happy to give it a shot! You can also, if your Ninjas join the CoderDojo website, award them Digital Badges to recognise their achievements in particular areas. 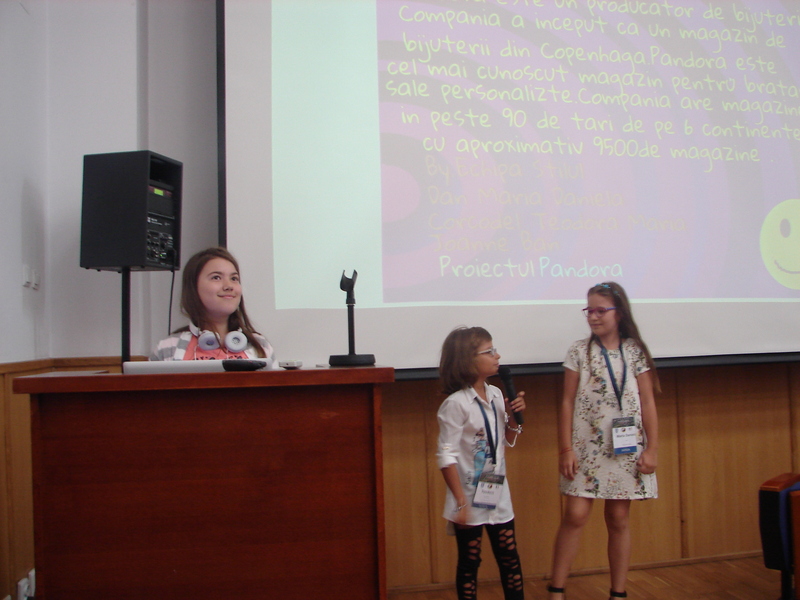 Finally, you should encourage your Ninjas to enter the Coolest Projects awards! 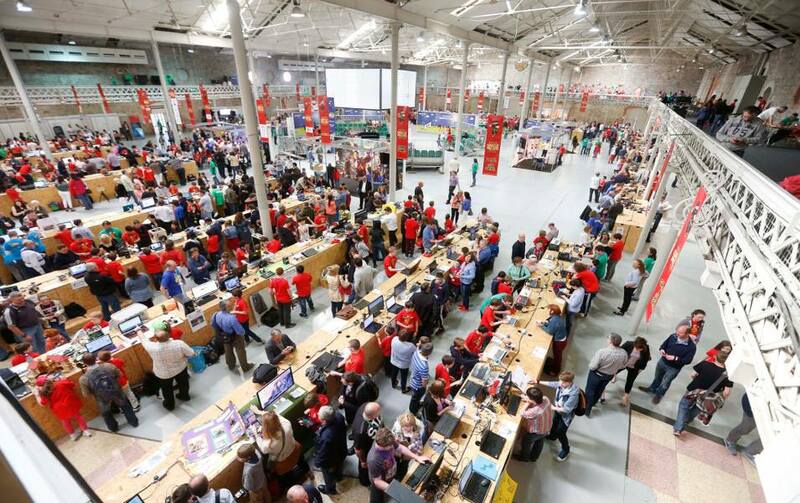 Even if Dublin is a bit far away, the Foundation offers travel bursaries to those coming from outside of Ireland and many regions are starting to organise their own events. These events provide a really amazing platform for your Ninjas to show off their projects, meet and be inspired by other youths!